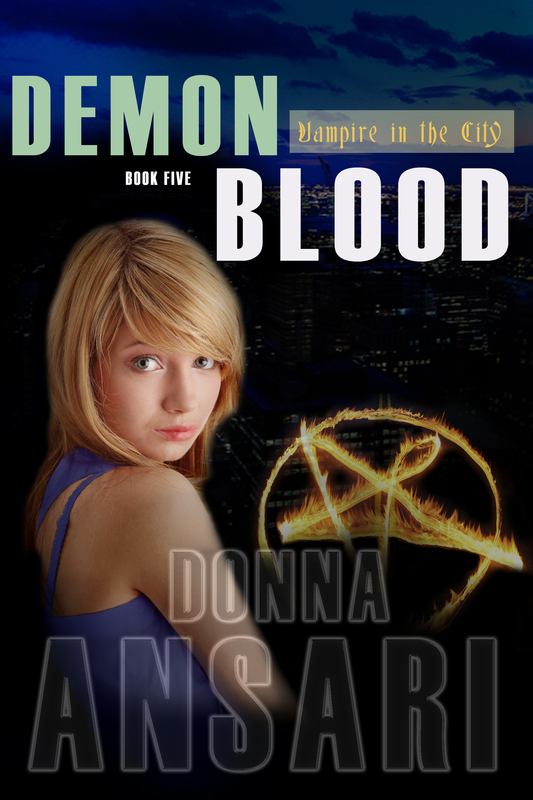 Demon Blood – Vampire in the City, Book 4 – is now on sale! 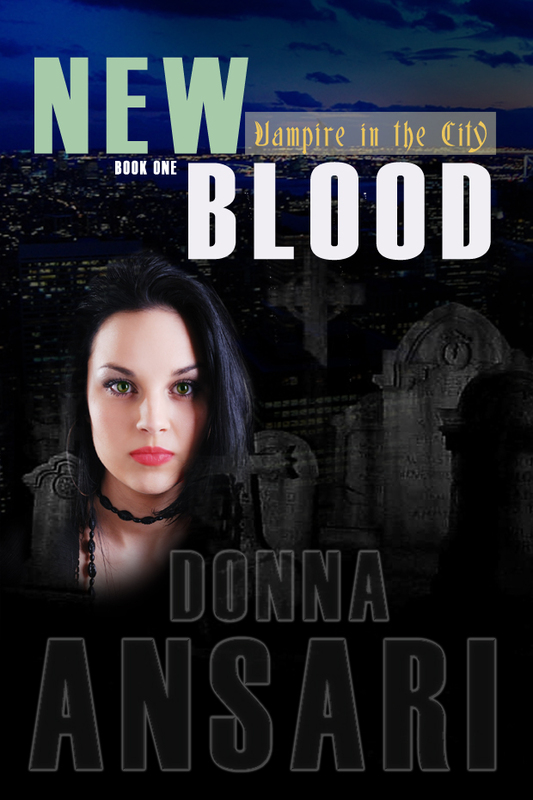 Emma Hammond has faced many challenges in the modern vampire world, but when she finds events across the city spiraling out of control as supernatural beings are drained of power in mysterious accidents, it may prove to be too much for her. At the same time, babysitting a teenage witch may rob Emma of her patience as she desperately tries to get to the bottom of the situation before she and her friends are de-powered. Get it now at Amazon for Kindle! 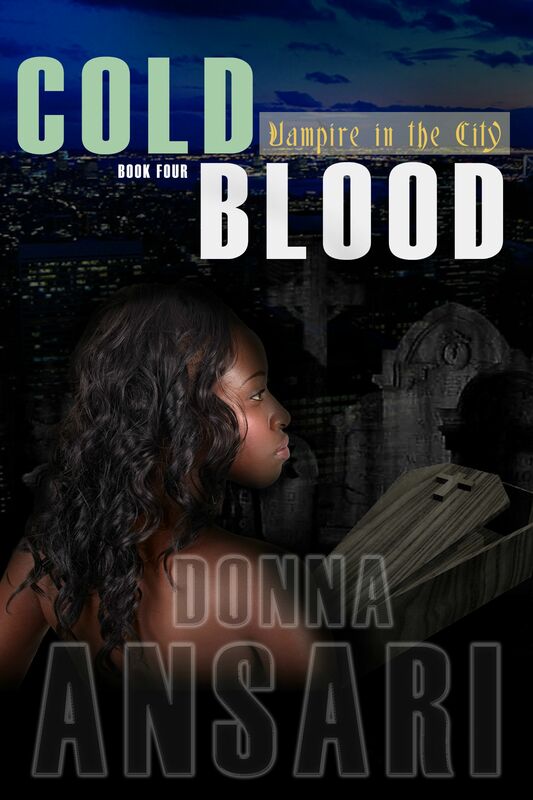 Cold Blood – Vampire in the City, Book 4 – is now on sale! 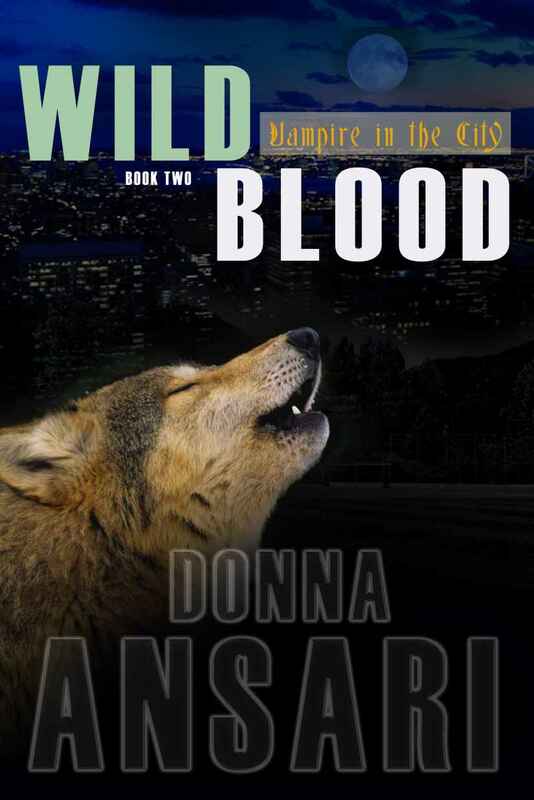 As the winter holiday season descends on New York City, vampire Emma Hammond is anticipating celebrating with Tammy and David, her witch and werewolf roommates. But when an odd Christmas ornament unleashes waves of the undead from her neighborhood graveyard, Emma finds herself as an unwilling shield between ravenous zombies and an unsuspecting city. Even worse, despite having everyday dealing with supernatural creatures, Emma finds that she has an unnatural aversion to the shambling dead, and must get to their source and stop the invasion before she’s forced to cancel her holiday party! Urban Harvest: Tales of the Paranormal in New York City is now on sale! 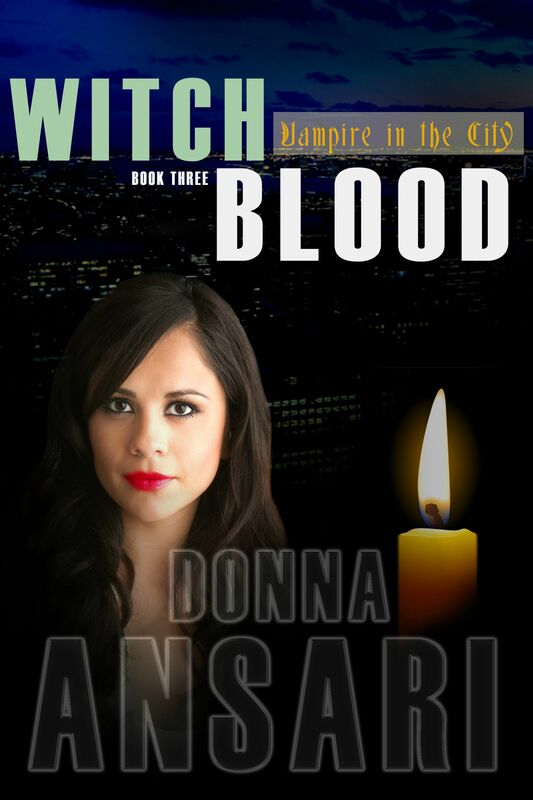 Witch Blood – Vampire in the City, Book 3 – is now on sale! Vampire Emma Hammond and her best friend and roommate Tammy Torres have rarely had a disagreement, but that’s all about to change. Apart from hating each other’s boyfriends, the duo have more monumental problems to deal with, like controlling Emma’s growing and increasingly dangerous bloodlust and trying to get blood stains out of the carpets. And when new witch Tammy joins a coven whose leader’s lust for power knows no bounds, Emma is unwittingly pulled into their plan.